At Crystal Divers in Bali you will have the possibility to do most of PADI’s Speciality Courses. 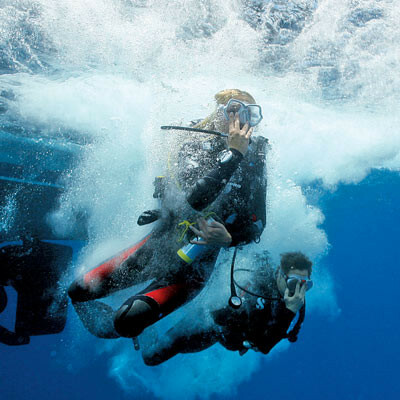 This is a fun way to explore and extend your diving knowledge and increase your scuba skills. Once you have taken 5 specialties, have 50 dives and are a PADI Rescue Diver you can apply to become a Master Scuba Diver. Contact us for more information about specialty training. What was that? Where are they from? Learn how to identify and group different fish and their families. Help us protect our diving “office”! Learn about the threats our coral reefs face and what we can do to protect them. Course content: 1 day of theory and practical application. Learn the correct procedures for diving at sea, and more importantly how to avoid annoying the Captain and crew! A course to learn the correct procedures for going that little bit further. . . 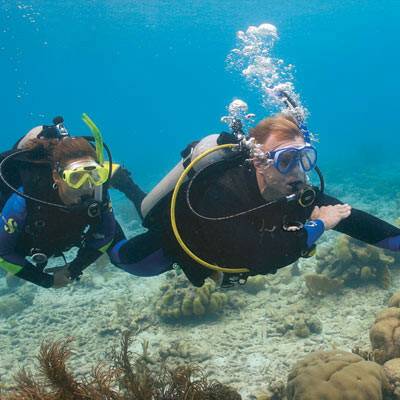 This course will qualify you to dive to 40 metres; the limit of recreational diving! Get into this century; get digital and get it right! Learn how to take better photos and, more importantly, how to edit them! Learn to fly underwater! Experience the correct procedures for diving in currents and enjoy some real adrenaline diving! Dive for longer and take your first steps into the realms of technical diving; it’s a gas! Take your diving to new depths; several actually! See what happens when darkness falls on the reef; ideal for those divers who refuse to go to bed at a proper time! Learn the correct procedures for handling and providing Oxygen for diver emergencies. 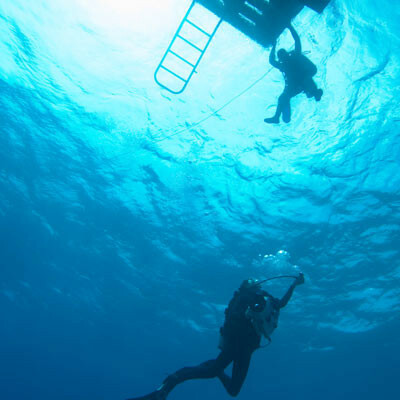 A great course for Rescue Divers or those looking to continue their diving career. Course content: 1 day theory and practical application. Using too much air or wasting dives struggling with buoyancy issues? Get longer dives and perfect control. Learn how the reef eco system works; from plankton to whale sharks! Don’t get lost; but do get the best out of your dive sites! Finding your way underwater the PADI way! Capture all of your most amazing underwater adventures; dancing with Mantas or getting up close with a Mola Mola. Then post your video on Facebook! Please contact us for details on this course. How to get from one end of a boat to another; underwater, upside down, inside and out! Learn how to explore wrecks safely and visit the areas that others just don’t reach.